West Midlands, UK: UK Digital Radio company AutoDAB have posted details of their latest digital radio solution, SmartDAB, released in the wake of Norway’s announcement to switch off all FM services by the end of 2017 and available through licensed dealers worldwide. SmartDAB is an intelligent in-car digital radio solution for the modern smartphone user which upgrades an existing FM radio system to receive DAB and DAB+ services. With an audio adapter hidden behind the dashboard, the SmartDAB is remotely controlled through a bespoke app and outputs audio through the vehicle’s original stereo speakers for a truly adaptable and intuitive digital radio experience. 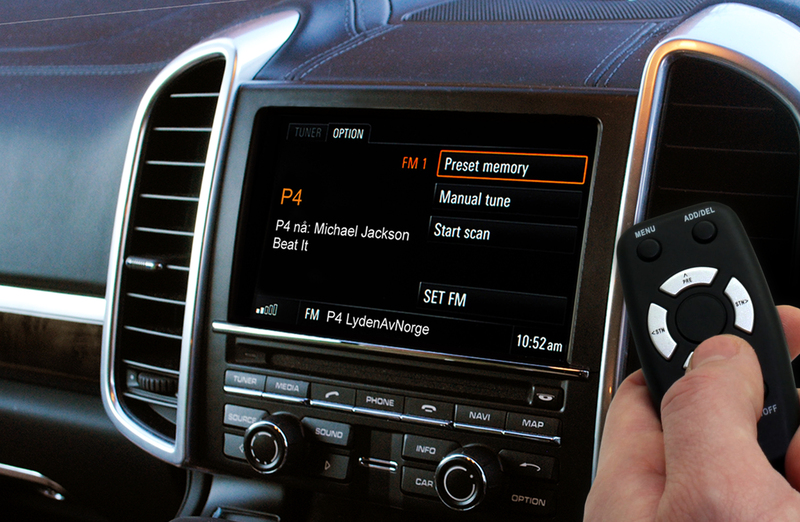 Norwegian customers can order the SmartDAB here, through Bilradio. Customers in other regions can contact AutoDAB here for more information on where to buy.